In the current world of fitness, there are a lot of different people and companies attempting to get their hands on your fitness dollars with all kinds of machines, gadgets, and supplements. But it’s important to remember that there are a ton of exercises still out there that require nothing but your body and commitment. One of the best options is the burpee. It’s an exercise that almost everyone has heard of, but it is also one that the majority of people are performing wrong. Blast your stamina and fat loss through the roof! And Nick would know, as his fitness knowledge puts him beyond the realm of “expert”. 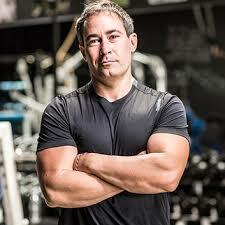 Nick is a Fort Lauderdale based personal trainer who brings a hybrid style to fitness, where he takes a practical approach in order to try and provide specific results. He would describe himself as an outsider in the fitness world because he refuses to draw the line. This lead Nick to branch out on his own and use his unique approach to build a successful training business. 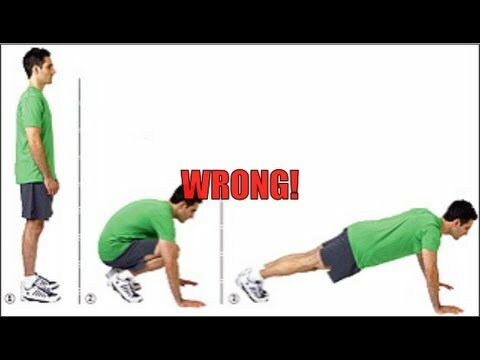 You can add on to the burpee and make it more challenging by adding a push – up in the middle and the jump at the end. So there you have it, the Burpee. Start working it into your daily routine and see for yourself how a simple, body weight exercise, can melt fat, add tone and help up your fitness game. Does Nutrition Matter When You’re Injured?